Kid Seen - Eyetopia, Inc. 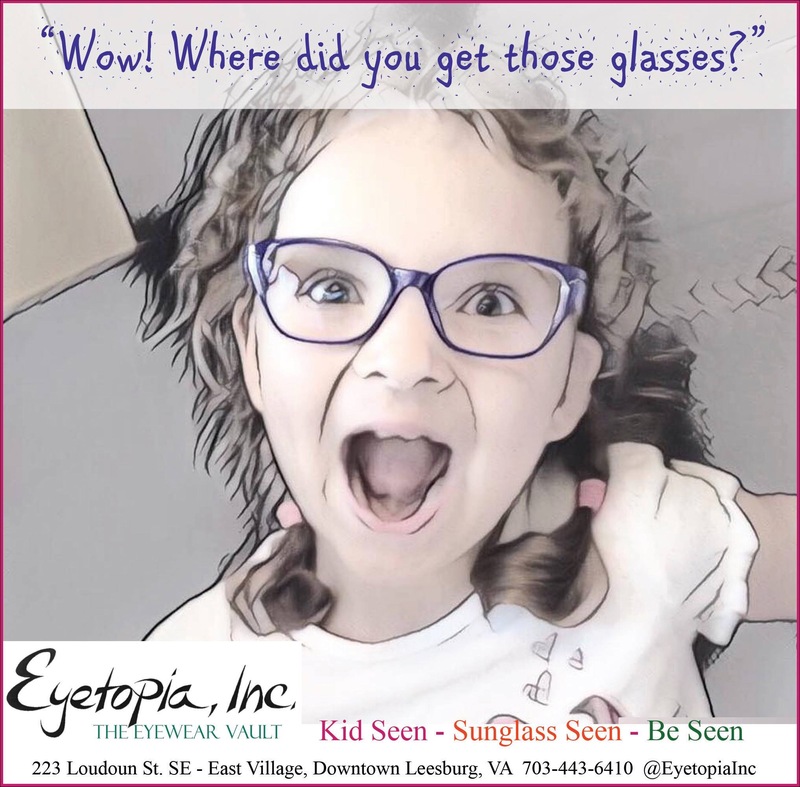 Kid Seen: Eyewear that’s designed and fitted just for kids. Proper eyewear is never more important than in our kids’ formative years when they’re learning, reading, and growing into the world. Unlike adults, kids experience eye changes, growth spurts, and may need corrective care as they age. This requires specialized care, which is why we created Kid Seen™ at Eyetopia Inc. This 100% kid-focused shop is home to fun yet affordable children’s eyewear. We also stock a full selection of sunglasses just for kids.